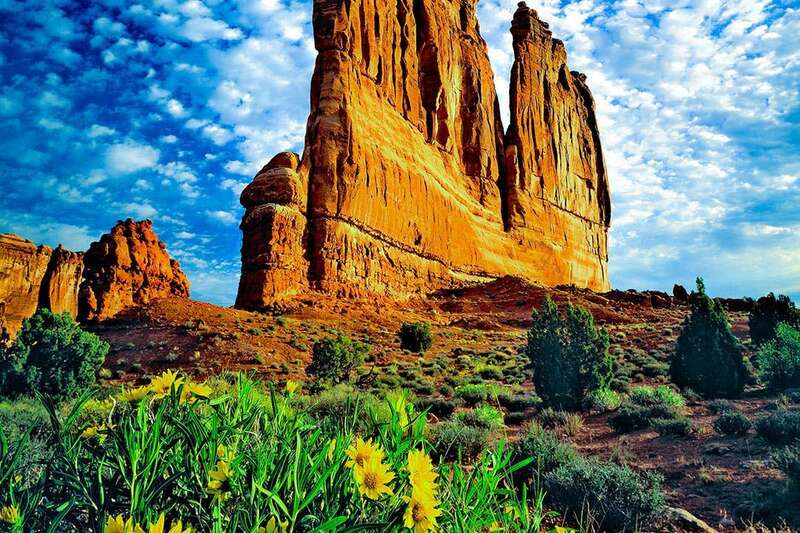 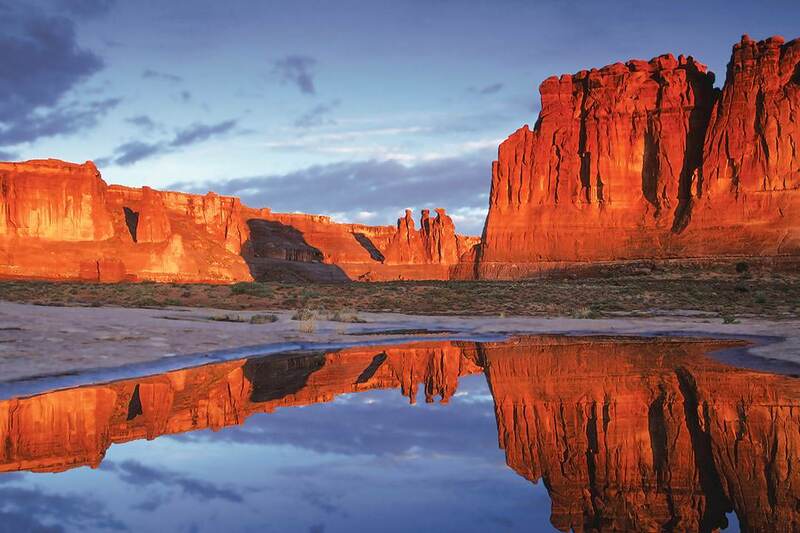 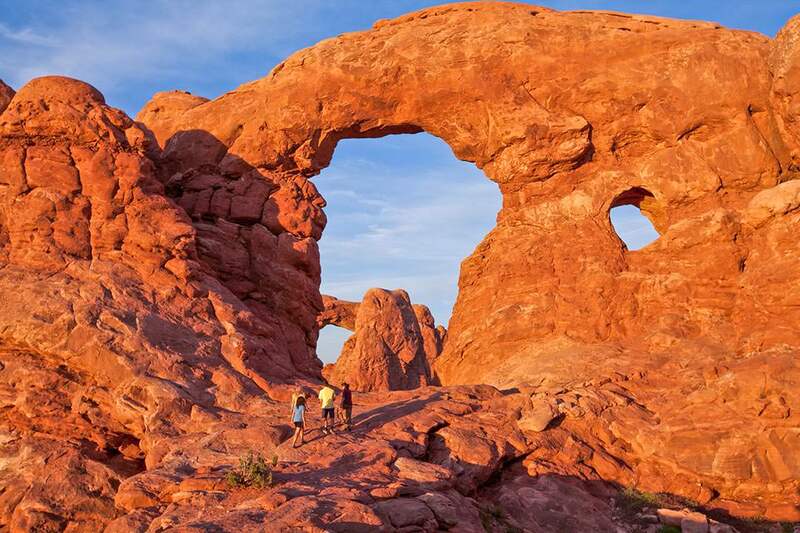 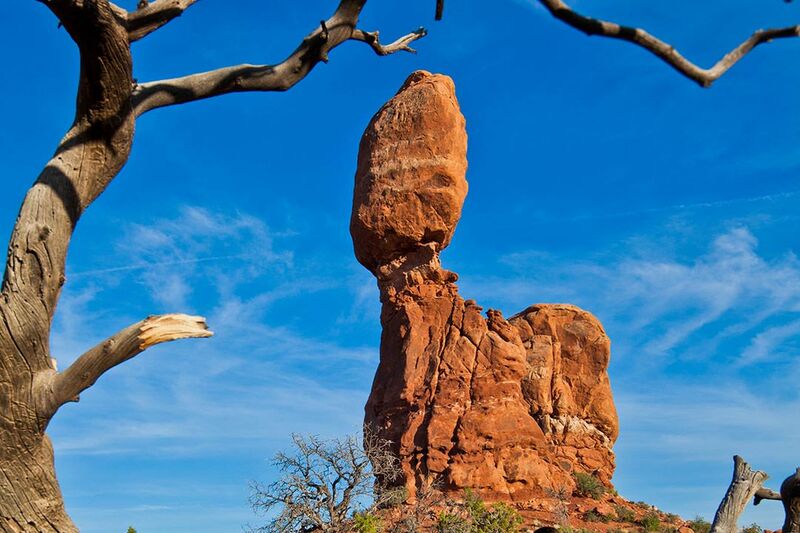 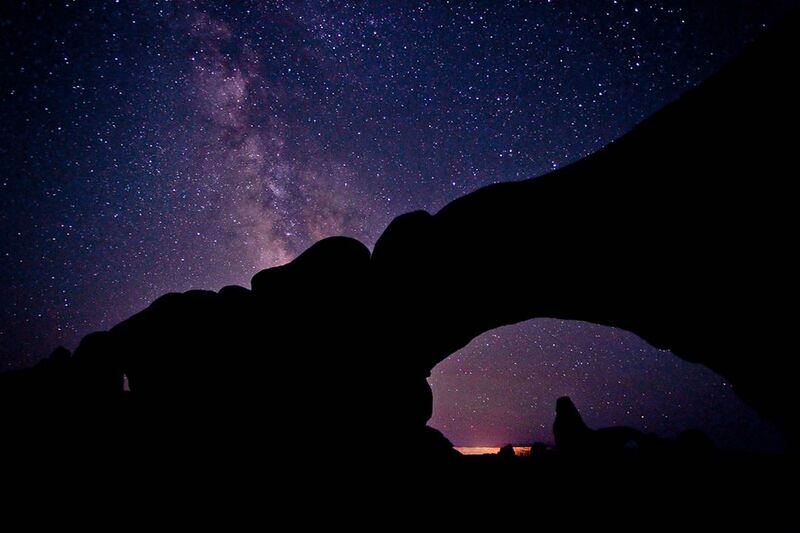 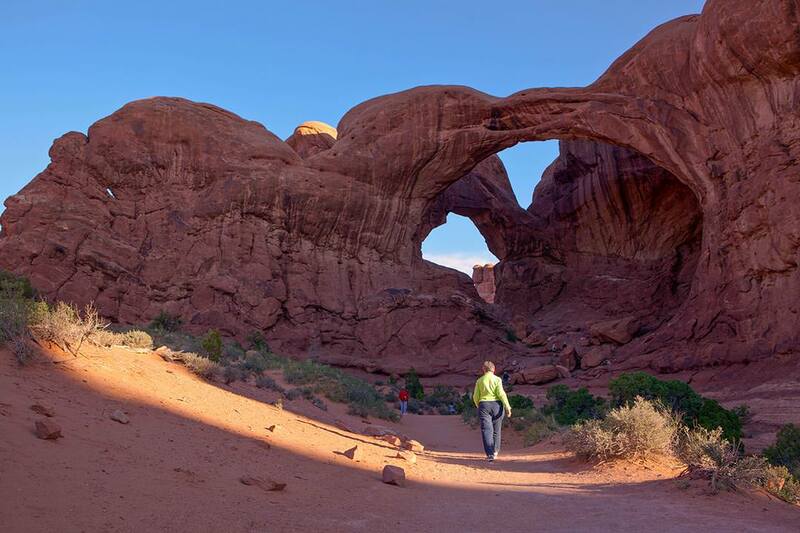 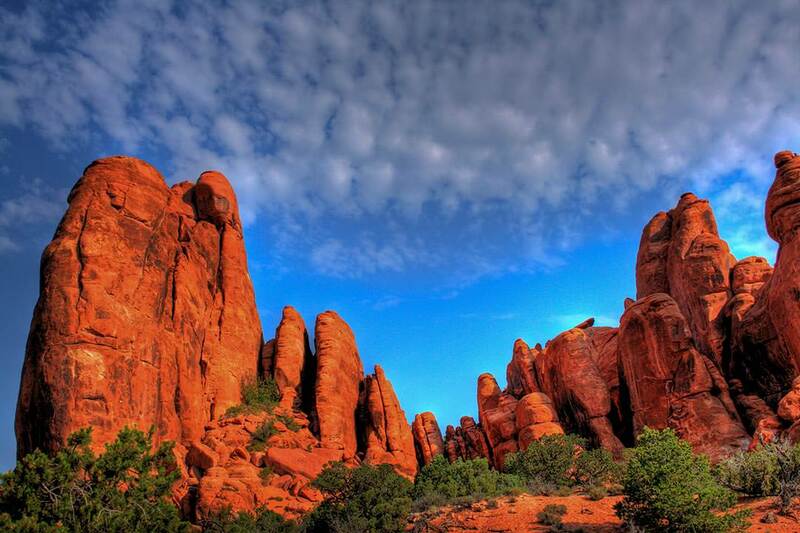 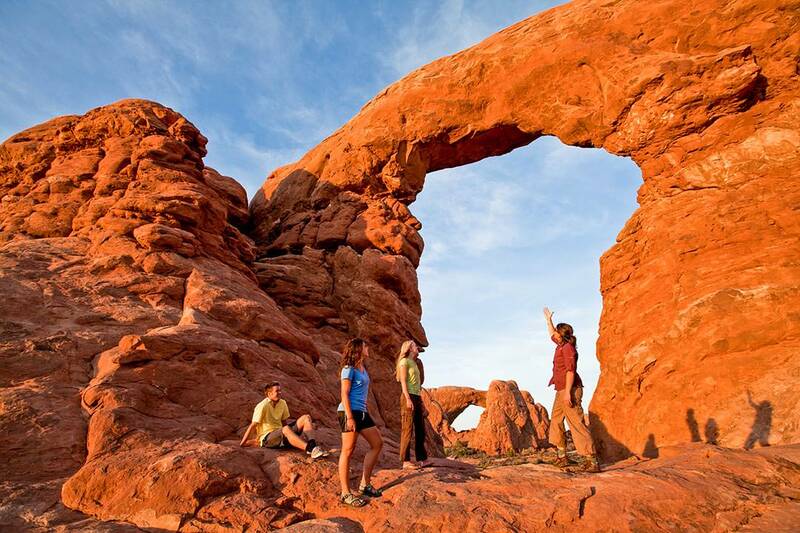 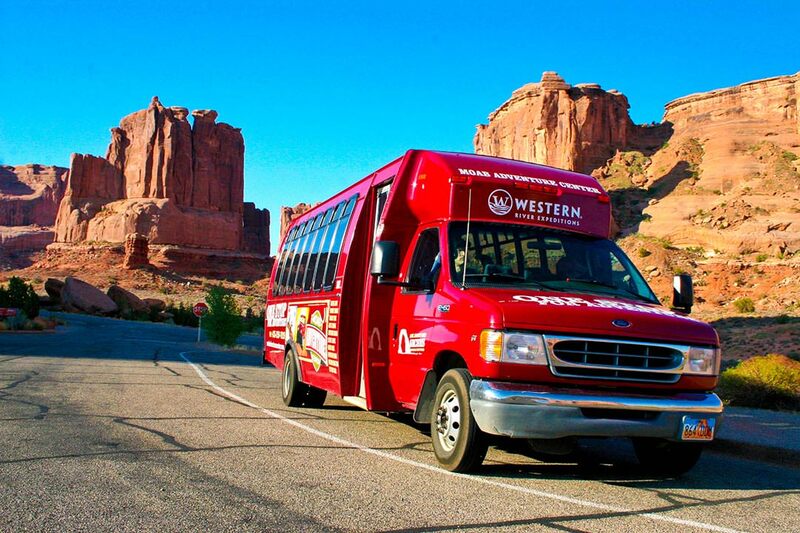 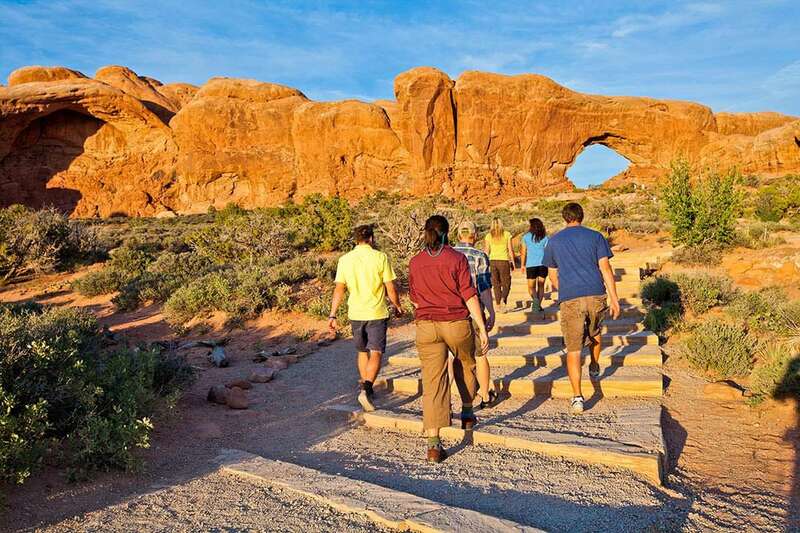 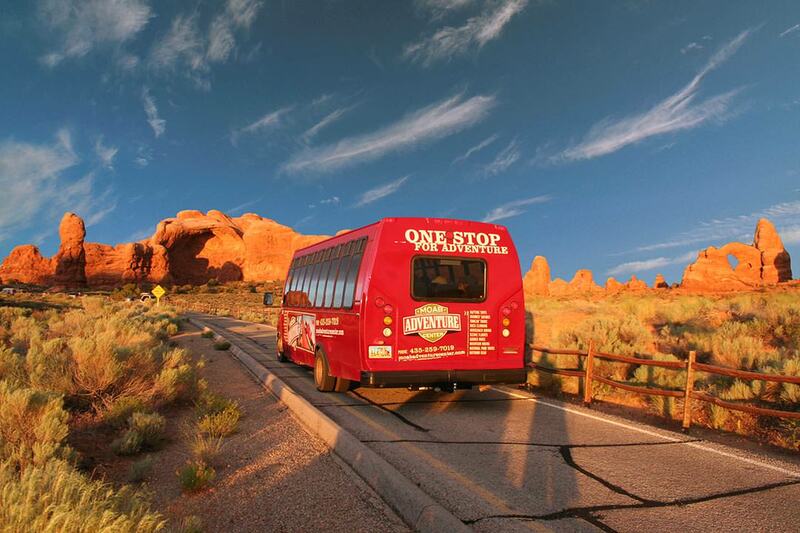 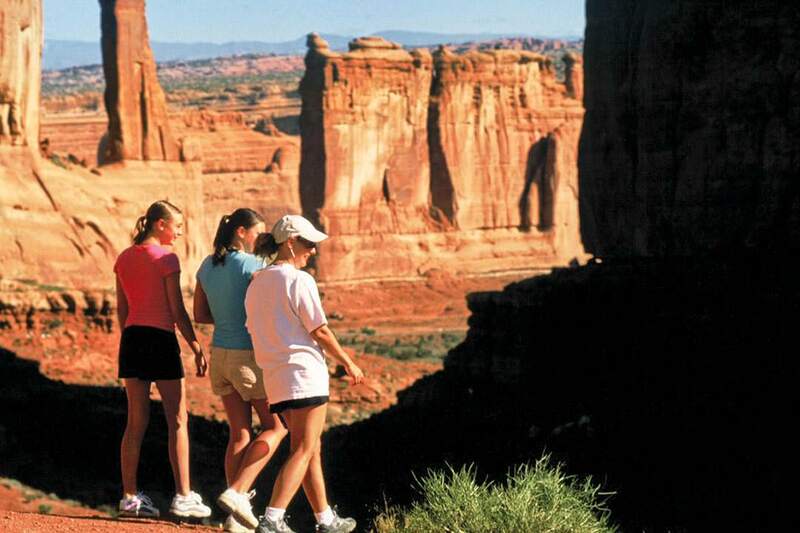 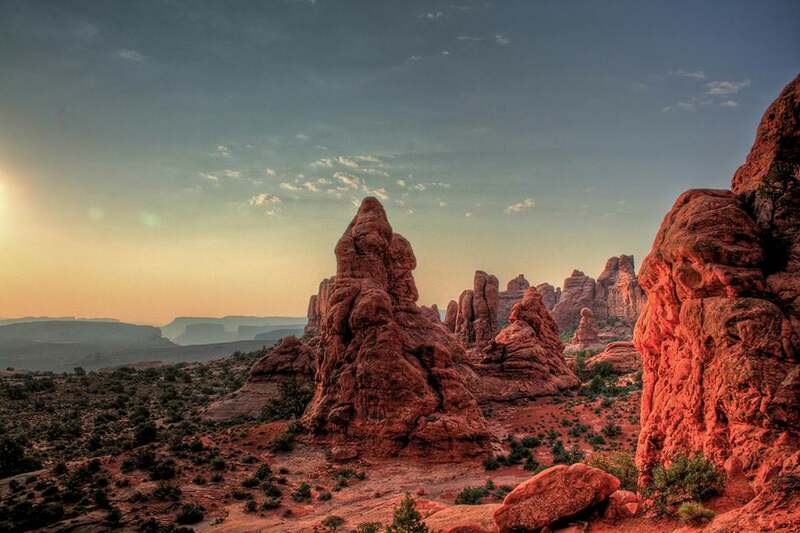 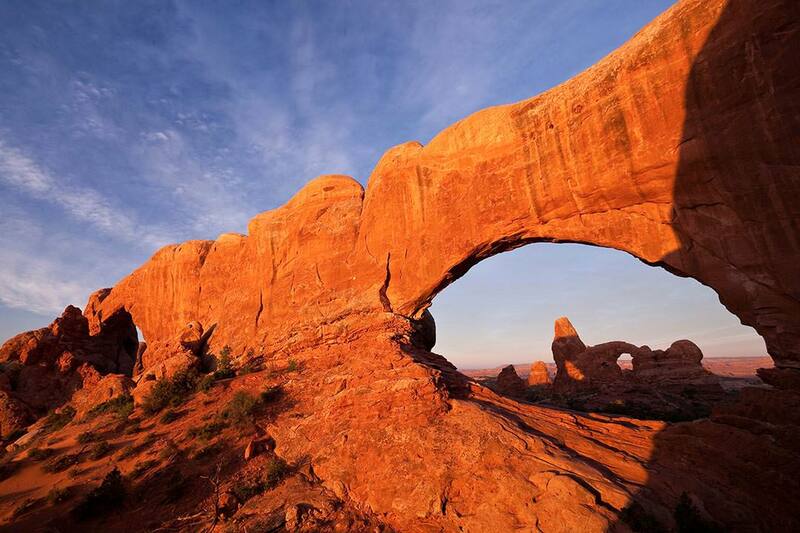 Arches National Park is a treasure trove of iconically beautiful photo opportunities. 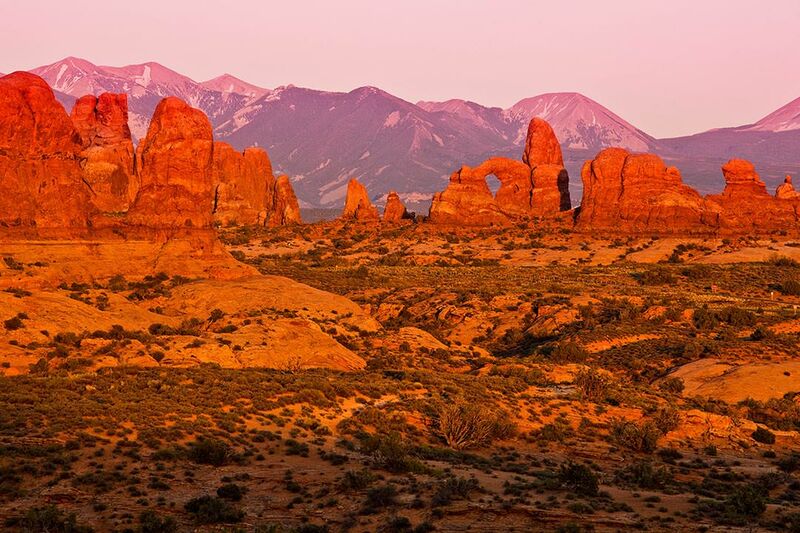 One key is being there in while the sun is low... 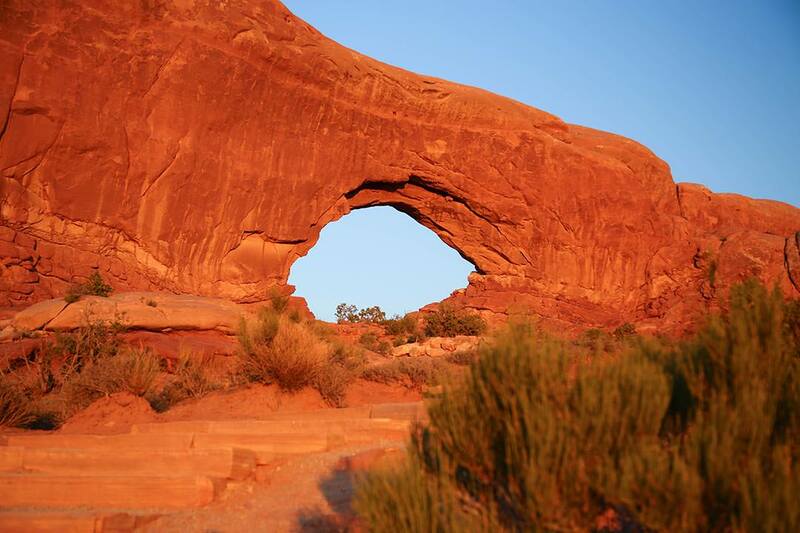 Enjoy the Photo Gallery!